Kris has been by Khloe’s side since the birth, and Kim, Kourtney and Kendallflew to Cleveland on Monday to support their sister after she had an emotional breakdown. But things will soon change. 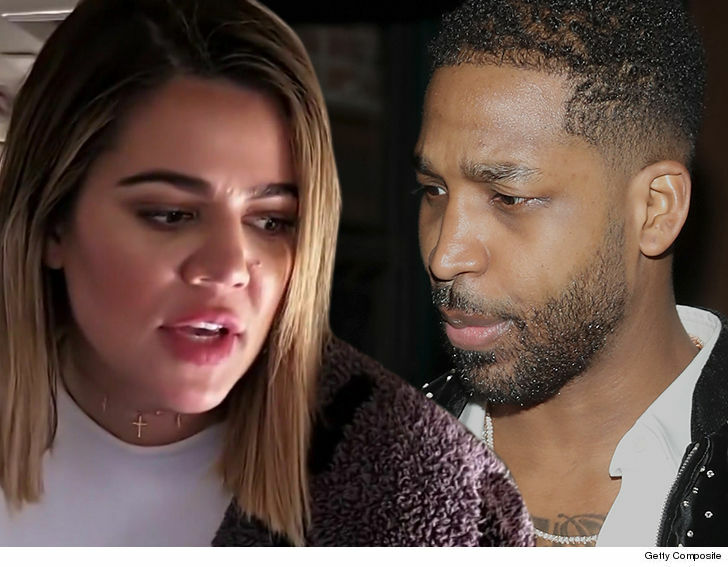 We’re told once Khloe’s medically cleared to fly, she’s getting the hell outta dodge and bringing True back with her to L.A.